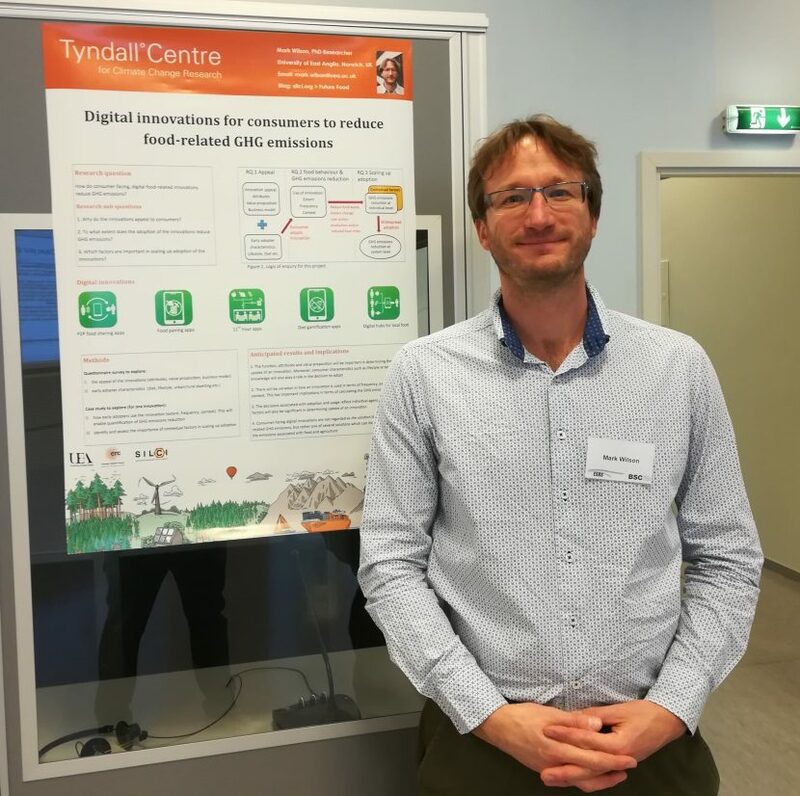 SILCI researcher Mark Wilson recently attended the SISA 3 (Systems Innovation towards Sustainable Agriculture) workshop, which was held in Riga and organised by the European Society for Rural Sociology. He presented a poster on how consumers can use digital innovations to reduce their food-related greenhouse gas emissions. The SILCI project is exploring end-user innovations which aim to reduce food waste, encourage dietary change, or support local food networks, all of which have the potential to reduce emissions.